Fabrication Services | EGM, LLC. 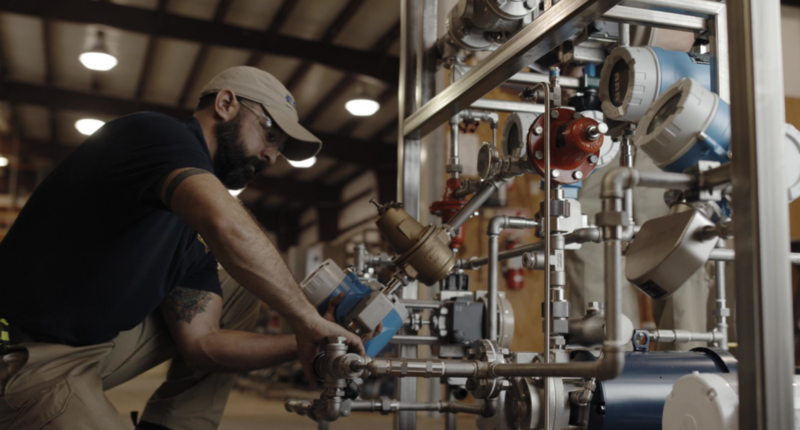 EGM operates two main construction groups: EGM Chemical and Process Equipment specializes in skid-mounted machinery; and EGM Automation and Controls which offers complete electrical panel fabrication services. The fabrication group for skid-mounted equipment is staffed with metal fabricators, welders, pipe-fitters, wiring personnel, and multi-craft instrumentation experts that build turn-key, ready-to-run systems. 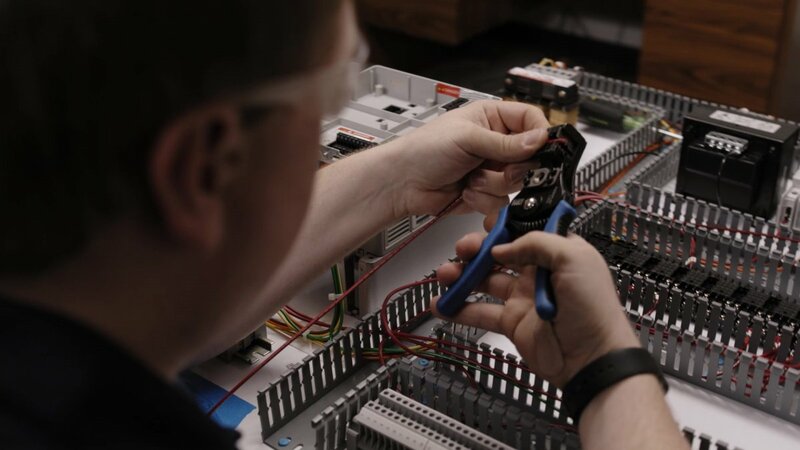 The EGM Automation shop has panel construction, wiring, testing and PLC programming personnel to assemble, configure and program UL, and CSA Certified panels. Both groups offer field support, training, start-up and repair services to support client company systems. The fabrication groups can construct from customer provided design drawings or work to build from EGM engineers’ designs.